April 1st, 2019 - Posted in New York Apartment Renting Tips. NYC’s 311 Citizen’s Service Center can help you deal with a problem in your apartment before it gets out of control! Since it launched in New York City in 2003, the 311 information telephone line has fielded millions of calls from New Yorkers seeking requests for information, assistance, filing complaints, or reporting civic issues. For such a prolific phone number, some travelers and residents of NYC don’t even know about the range of services it can offer! The 311 line is a service by the government of New York City to provide its residents with a resource for assistance and general information outside of emergency situations. Tenants especially can benefit from the assistance of 311 for difficult situations in their rental apartments and when dealing with a tough landlord. Understand the process for reporting an issue in your apartment between you, your landlord, and your New York Habitat agent. At New York Habitat, we encourage and facilitate conversation between landlords and tenants, and thus we encourage discussing an issue with your landlord and agent before calling 311 at the first sign of trouble. 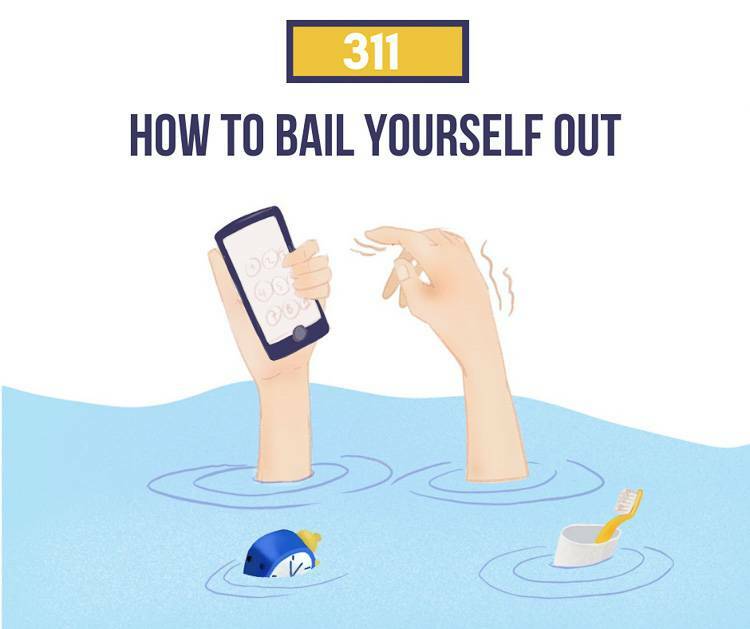 To help you further understand what 311 can provide for you, for what situations it can be used, and when to go to your landlord first, we have your complete guide to 311 here. 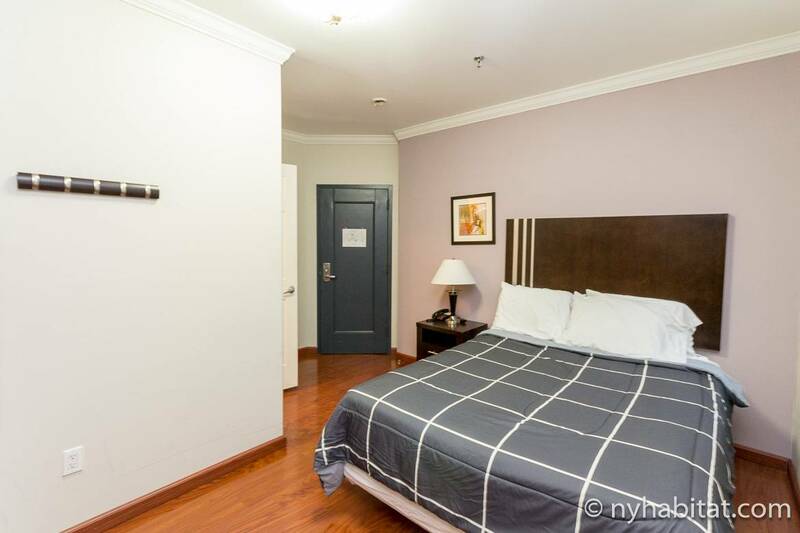 Once you know the full scoop on 311, get started in your process of becoming a New York tenant by browsing for your perfect furnished apartment! Before we get into the specifics of 311, it’s important to note that calling the line should not be your first move when you’re experiencing trouble in your apartment. The number is meant as an assistance line for use if your landlord is being unresponsive to requests for maintenance or help. Your New York Habitat agent is also there as a resource to help you, and should be contacted first in the event of any difficulty reaching your landlord. Sometimes, your agent may recommend that you call 311 in the case of immediate issues like lack of heat or gas issues in the apartment. Consult your agent for advice in these situations. Safety issues can be reported to 311, including threatening behavior from another tenant or roommate, or issues outside the building, like ice on unsalted subway steps. In the case of a life-threatening emergency (house fire, break-in, etc. ), call 911. Neighborhood hazards, such as downed trees, potholes, vandalism, and fallen road signs should be reported to 311. 311 is also a great resource for general city information, such as the locations of civic services like polling places and police stations, street closures, and information about community resources. If you’re new to the neighborhood or city, you can call 311 with questions. As you can see, 311 can be a valuable tool in a wide range of situations, but should be considered a last resort in more contentious situations. Please be respectful of your New York Habitat apartment host, and avoid calling 311 if you can speak to them directly. So, what exactly is 311? The hotline launched in 2003 with the mission to provide access to government services to all New York City residents quickly and easily. 311 is officially known as the Citizen’s Service System, and is available in over 175 languages on the phone and 50 languages online. The hotline is also available 24 hours a day, 7 days a week, and can be used to respond to a wide variety of non-emergency situations. 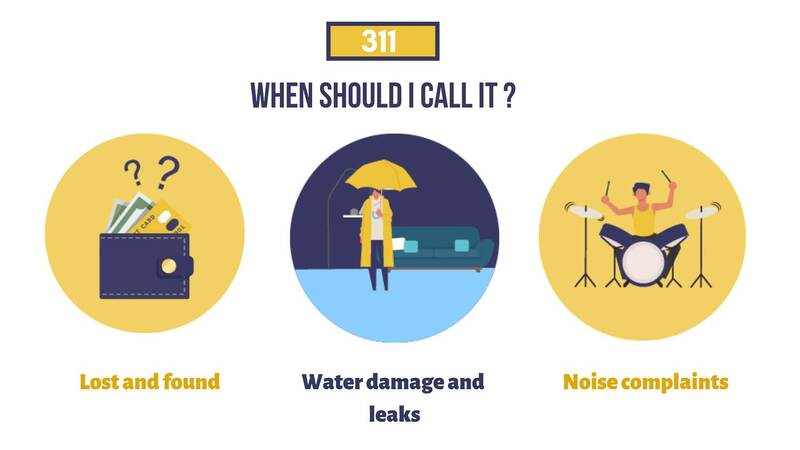 311 can provide assistance in a variety of non-emergency situations, like lost and found, water damage, and noise complaints. There are a number of ways to get in contact with the Citizen’s Service System, including by phone, online, and by text message. You can call 311, text at 311-692, or visit www.nyc.gov/311 for more information. 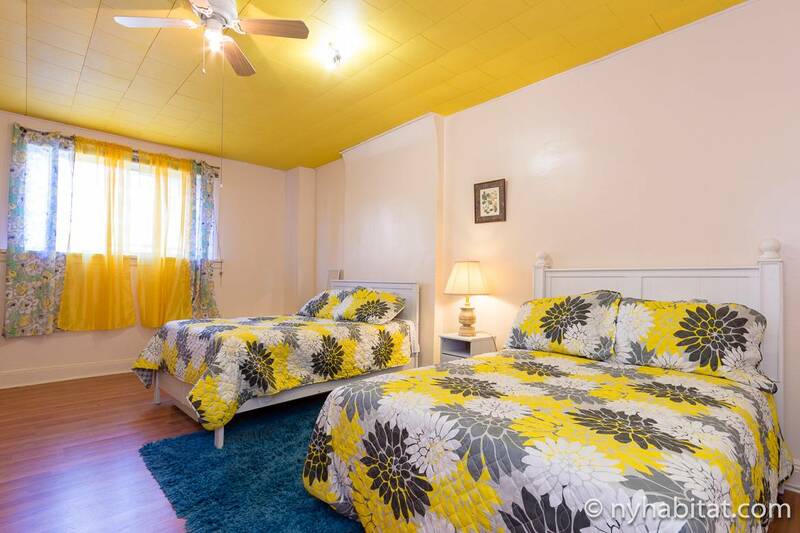 How can 311 help me as a tenant? When you run into issues during your tenancy in an apartment rental, it’s good to have extra assistance. Because 311 is a government service, they have an interest in helping tenants in an instance of landlord neglect. As we mentioned previously, 311 should only be contacted when attempts to contact your apartment owner have failed or they have not addressed the problem. You can also use 311 to report unusually heavy traffic and for assistance in unaddressed pest control and heating deficiencies. As a landlord, the owner of your apartment has several responsibilities to provide for the basic needs of their tenants. Landlords must provide tenants with a suitable living environment, including keeping the apartment free of pests, providing necessary maintenance and repairs, and ensuring that the apartment has heat and hot and cold water. Between October 1 and May 31, heat regulations require that between 6:00 a.m. and 10:00 p.m., if the outdoor temperature falls below 55 degrees, the inside temperature must be at least 68 degrees Fahrenheit. Between 10:00 p.m. and 6:00 a.m., the inside temperature must be at least 62 degrees Fahrenheit at all times, regardless of the outdoor temperature. 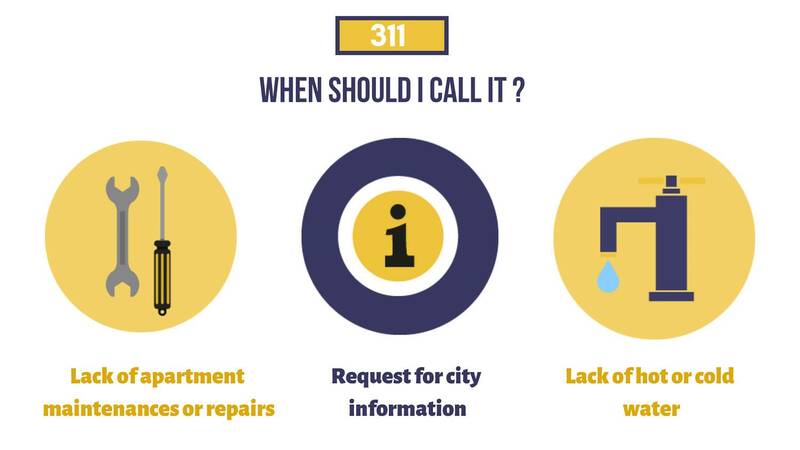 311 can help provide you with city information and help you in case of unaddressed maintenance issues or water deficiencies. 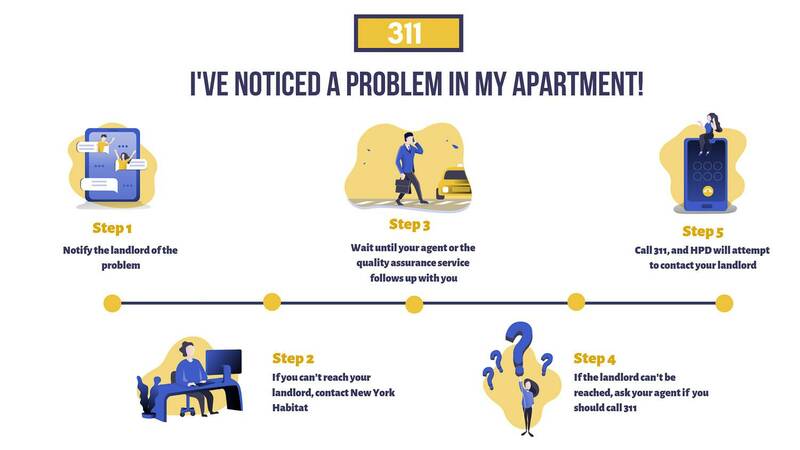 If you encounter heat, water, or pest issues in your apartment, or have unaddressed maintenance requests, and you’ve reached out to the owner and enlisted the help of your New York Habitat agent and the issue has not been resolved, you can file a complaint with 311. You can also call 311 in the event that your entry to the apartment is being blocked by landlords or roommates (by unjustified evictions, lockouts, etc.). This is against the law, and 311 can assist you. In the first instance of a complaint, 311 will connect you with the Department of Housing Preservation and Development (HPD) to contact the owner on your behalf and request that they fix it. HPD will then follow up with the tenant to see if the issue has been resolved. If it hasn’t, an inspector will be dispatched to the premises. For a full outline of the process, check out HPD’s infographic here. You can also read HPD’s “ABC’s of Housing” for more information on your rights as a tenant and the minimum standard to which your apartment must be maintained. The 311 line is designed to help all citizens of New York City in the event of housing issues, community needs, or general information. However, finding your apartment with the help of New York Habitat’s licensed agents gives you an extra boost in the rental process that even 311 can’t provide. Our agents’ local knowledge can help place you in the ideal apartment for your needs, budget, and dream neighborhood. We also enlist the help of our Quality Assurance Department to follow up with owners and encourage communication on both sides of a rental agreement. For more information or to get started on the rental process, visit our website or submit a request to contact an agent today.